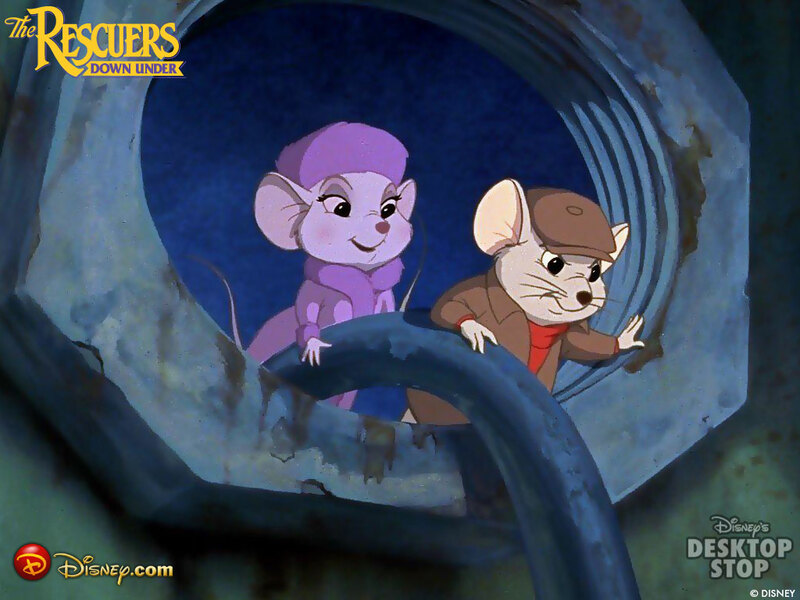 The Rescuers Down Under. . HD Wallpaper and background images in the Disney Songs club tagged: photo. This Disney Songs wallpaper might contain ishara, bango, maandishi, ubao, matini, ubao wa chokaa, mitaani, mji eneo la tukio, mijini mazingira, jiji eneo, mijini kuweka, anime, comic kitabu, manga, cartoon, and mkono.